At S. I. Paper Company, we have specialised in manufacturing Self Adhesive Label Stocks for over 20 years. Being a pioneer in the industry we have extensive understanding and experience in constructing a High Performance Self Adhesive LabelStock to meet the dynamic requirements of the Label industry. We are providing Labelstock solutions to various industries including FMCG, Electrical, Pharma, food, logistics, Security and many more. Fostered with rich industry experience and knowledge, we manufacture and supply quality tested Self Adhesive Film Label Stocks. We use latest machine and advance manufacturing process to manufacture our entire range. 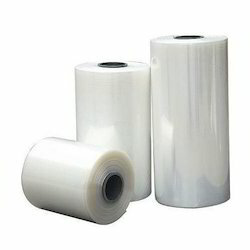 These film label stocks can be used on various surfaces with different textures. 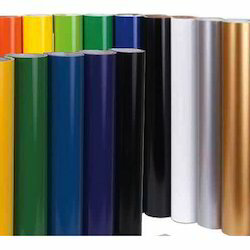 Our range is used in various industries for advertisement, marking, product information etc. 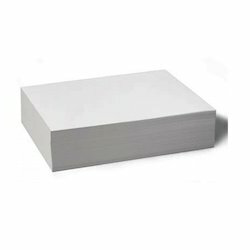 With our expertise and highly skilled professionals, we are providing a wide assortment of Self Adhesive Paper label Stock. Contemporary production techniques and optimum quality raw material are being used in the production process of this product. 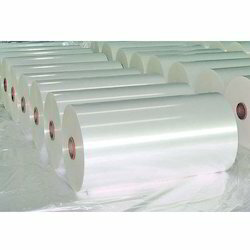 Excellent Printability and durability make the products ideal for use in various applications. 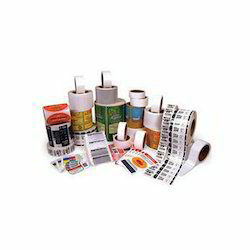 Our self adhesive paper label can also be availed at quite reasonable prices. Backed by a rich industrial experience, we are engaged in bringing forth a comprehensive variety of Self Adhesive PET Stock. Backed by a rich industrial experience, we are engaged in bringing forth a comprehensive variety of BOPP Self Adhesive Stock. 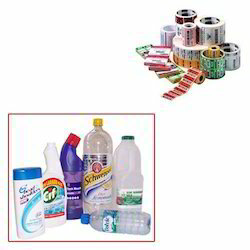 Backed by rich industrial experience, we are engaged in bringing forth a comprehensive variety of Self Adhesive Labels for Plastic Bottles.